If you cast your mind back to last month you will remember the #10yearchallenge, in which people posted embarrassing snaps of themselves from 2009. It was jarring for several reasons (for some of us, the years have not been kind) but mostly it was a reminder that 2009 fashion was mega dodgy. But, hang on, some of the styles look quite current. 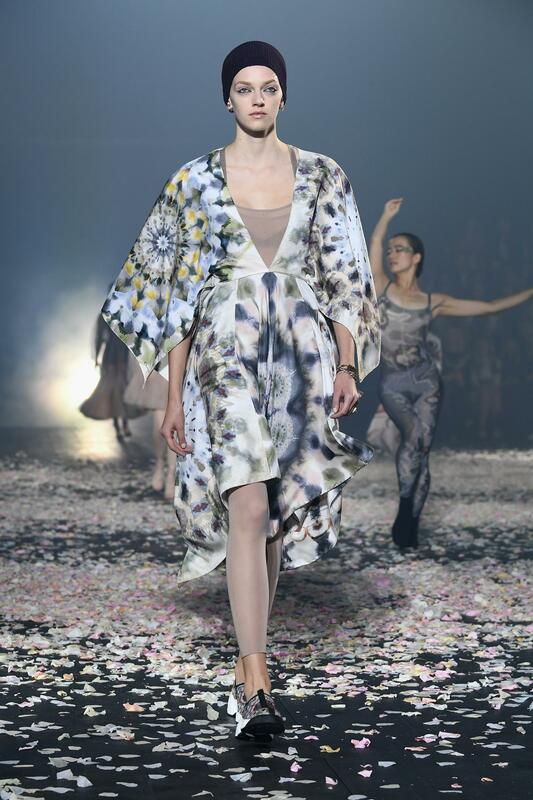 The fashion industry has long stated that trends come back every decade, but luckily, the nineties and early noughties are as far as designers have dared to go, that was, until the 2019 catwalks. Although the trends have now widely evolved (thank goodness) there is no denying that these five style statements were equally as big in 2009 as they are today. Neon was big in 2009. 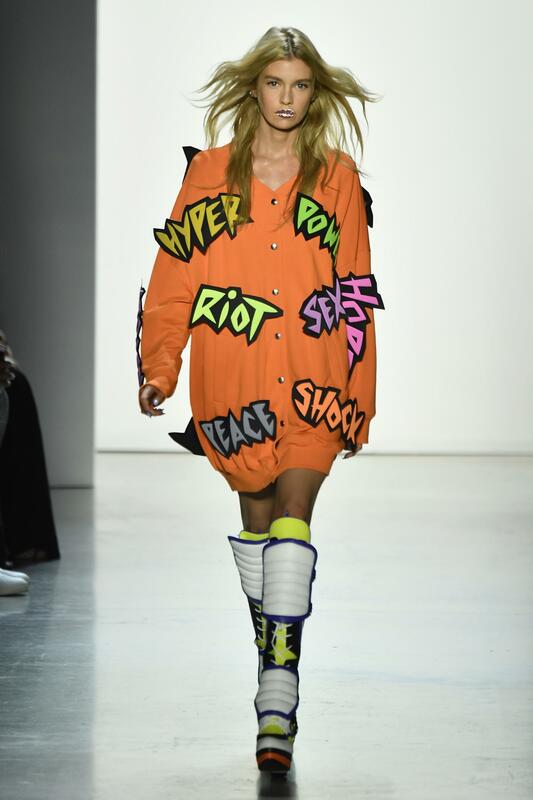 Not only did it blaze the ready-to-wear catwalks of Marc Jacobs and Michael Kors (among others), but the highlighter hue was also a hit on the pop culture scene, particularly for pop rock and scene kid subcultures, thanks to the likes of Avril Lavigne. 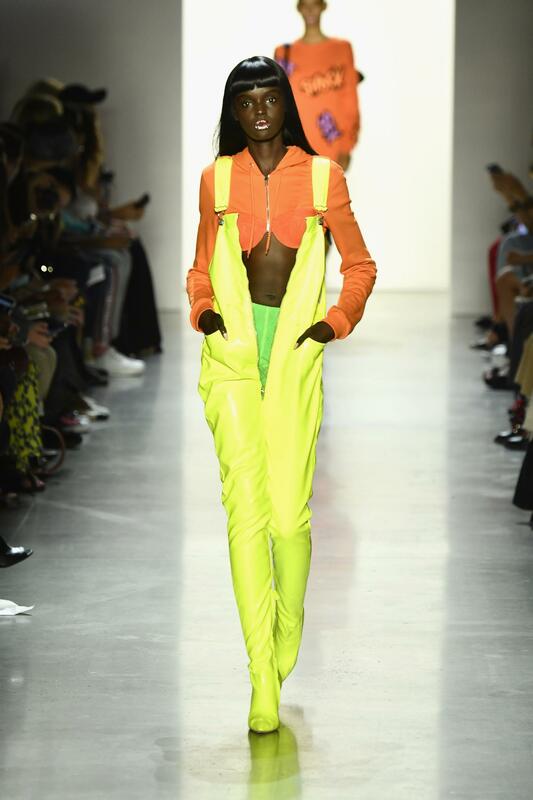 Luckily, the elevated neon looks at both the SS19 and AW19 runways did not involve the addition of a hip-hugging belt, ballet pumps and bolero jacket. Whilst 2009 was memorable for the rapid rise of Susan Boyle’s singing career, peak Twilight fandom and the time Kanye West intercepted Taylor Swift’s VMA acceptance speech, in fashion terms, it will be remembered as the year of patterned tights. They’re back. 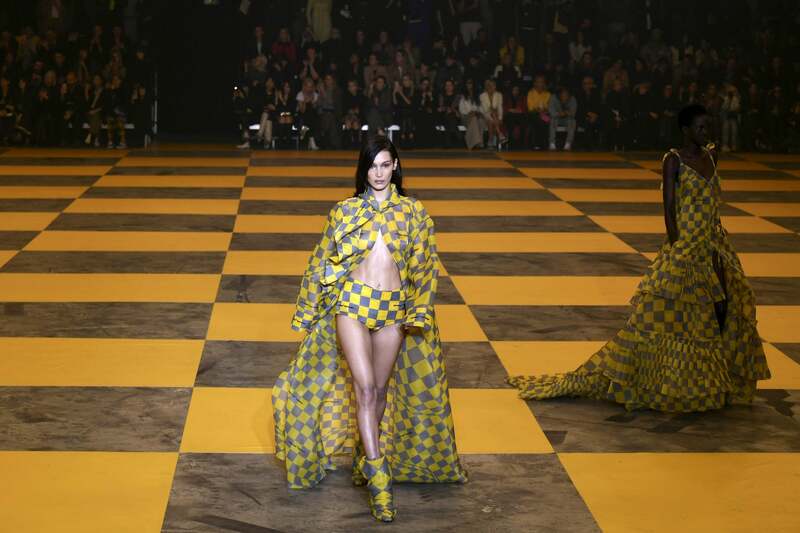 From block colours to jazzy patterns, all sorts of statement hosiery took to the catwalks at Missoni and Anna Sui’s AW19 shows and then later at Versace SS19. For many millennials in 2009, iPod playlists were a mixture of Good Charlotte, Sum 41, Blink 182, My Chemical Romance and Panic! At The Disco. Consequently wardrobes were a horrible mix of experimental goth and Punky Fish. 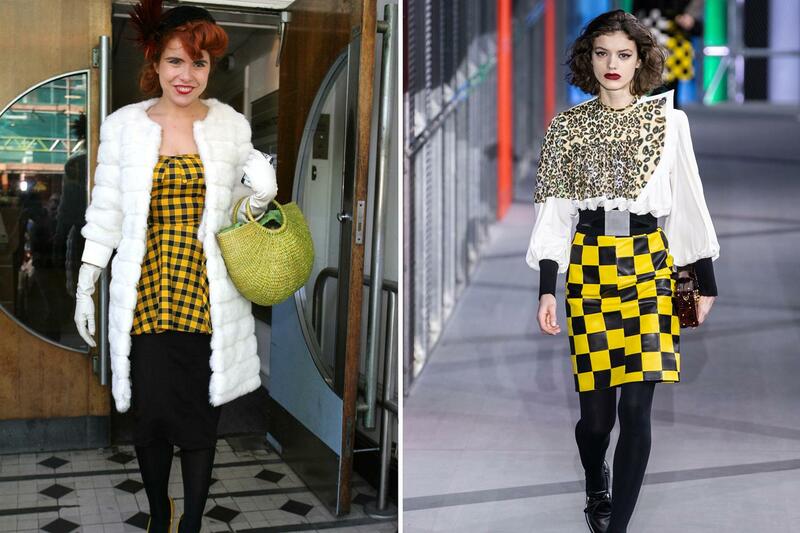 One of the most recognisable items in any emo wardrobe was checkerboard print. A square check that was plastered on everything from statement trousers to slip-on Vans. 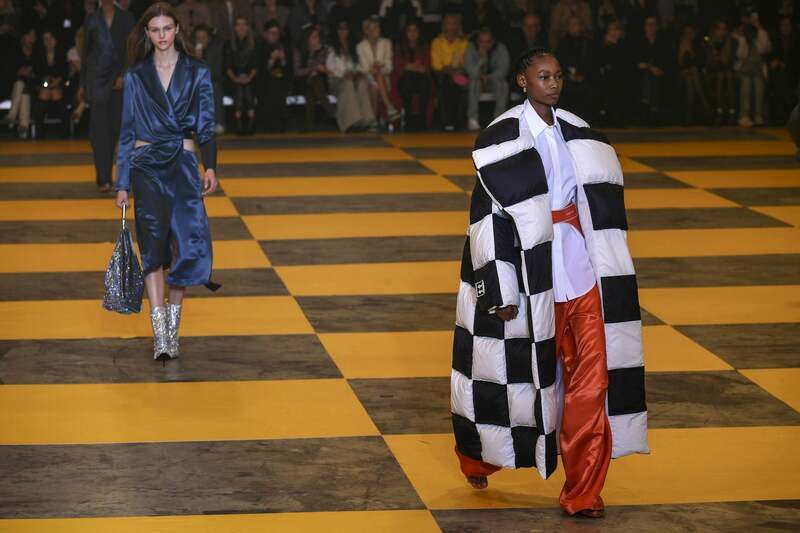 In 2019 the racer check has entered a new era, favoured as the new ‘it’ check by the highly influential Virgil Abloh at Off-White’s AW19 show, as well as at Louis Vuitton. 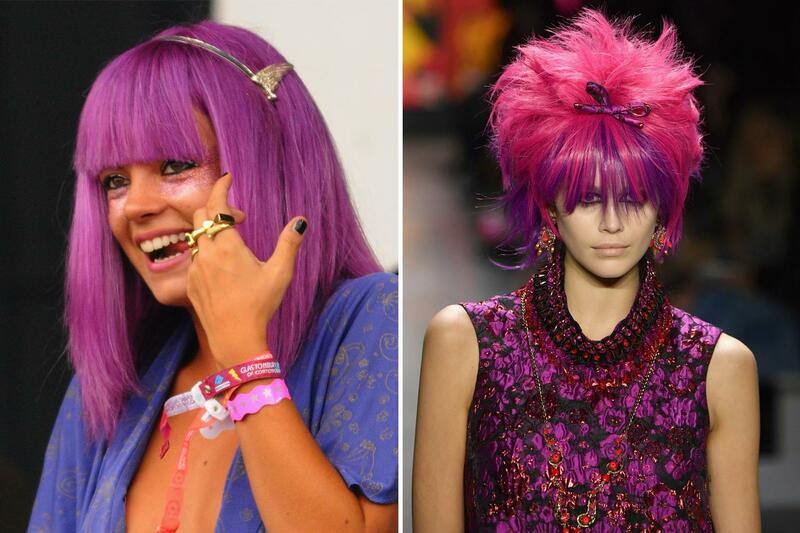 2009 was also the year a lot of us experimented with hair colour, or for those less brave, brightly coloured hair extensions. Anna Sui’s autumn/winter 2019 beauty look was the ultimate reincarnation of those scene kid hair days. From the innate volume, which at the time was created only by incessant back brushing, to the recognisable choppy cut and eye-covering fringe. It isn’t just rainbow hair hues that are being encouraged to make a comeback by designers, but also the mish-mash of hair accessories that went along with it. While 2009 focussed more on colourful bows and boho-inspired headbands designed to be worn around your forehead, a la Sienna Miller, 2019 sees us veer towards chic pearl hair clips, knotted hairbands, Gucci barretts and sleek black bows. The most popular way to get onboard with tie-dye in 2019 was in bleached denim form. For a short while the look was championed by several celebrities including Gwen Stefani, Fergie, Kim Kardashian, Paris Hilton and Ciara. 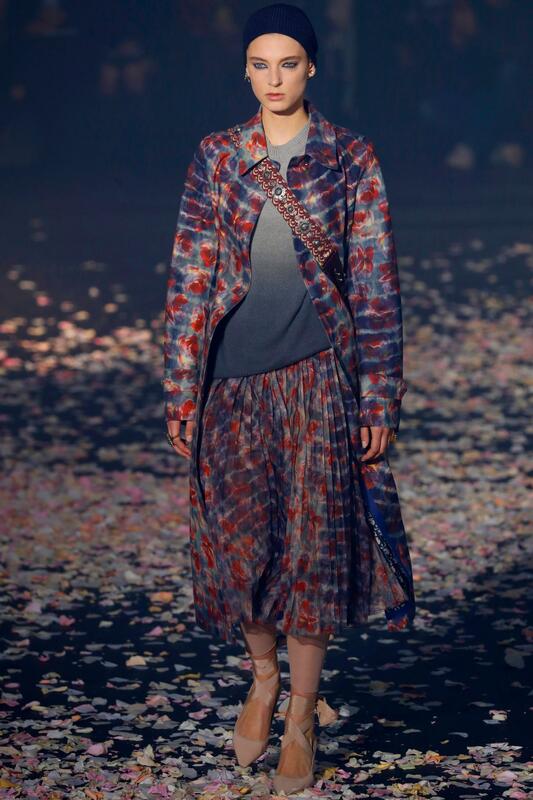 It was the ultimate grunge aesthetic and one that you will be seeing a lot more of in 2019 as a slew of designers (and high street stores)have found a place for the print. You could be really 2009 and bleach some old denim yourself, but if memory serves correct, you cannot get rid of the strong smell for love nor money. So there you have it, conclusive proof that 2009’s fashion trends are still alive and kicking. 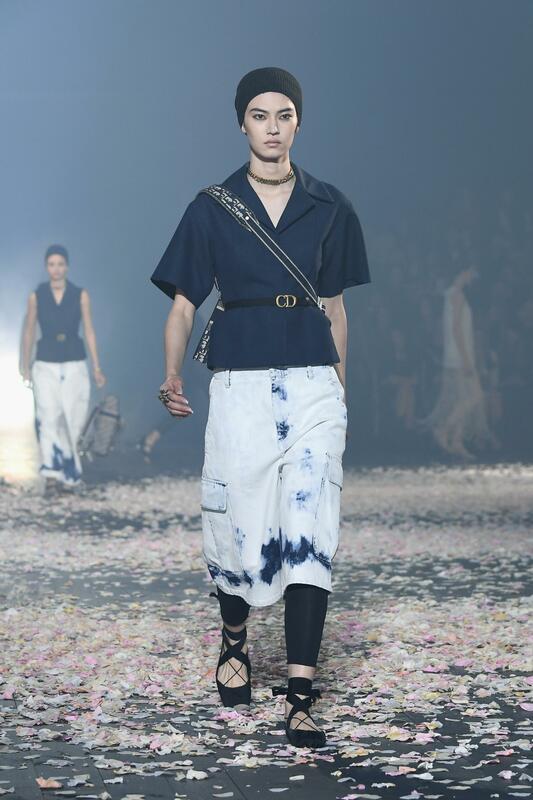 Excuse us while we go and mentally prepare for the comeback of 2010’s skinny jeans, clogs and skull print tees.